The IFSAC Certificate Assembly provides accreditation to entities that certify the competency of, and issue certificates to, individuals who pass examinations based on the National Fire Protection Association fire service professional qualifications and other standards approved by the Assembly. This allows the opportunity for certification reciprocity in other IFSAC member states and countries. Please check the website to see if your state or country qualifies at www.ifsac.org. 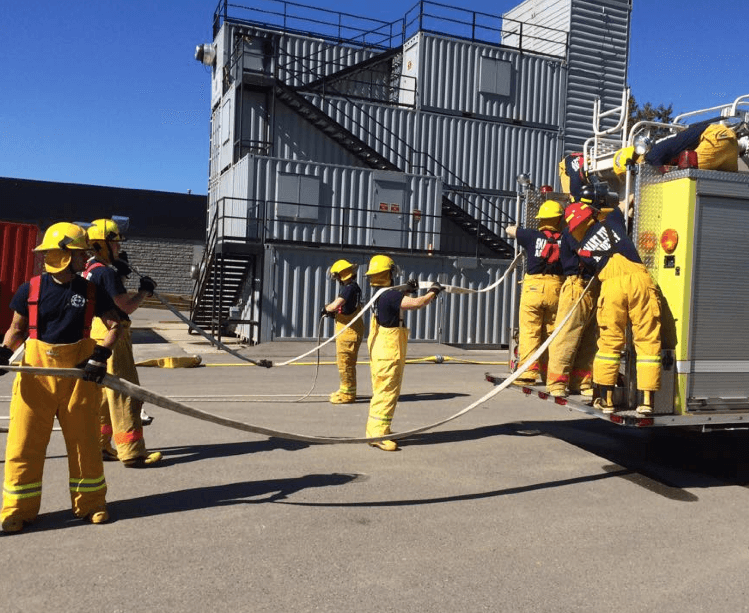 What is the difference between the Basic Fire Academy and SMART Fire Academy Programs? A national certification agency that established uniform standards for training and examination of personnel active in the delivery of emergency ambulance service. Most states allow a direct transfer of NREMT certifications. Go to the website to find out if your state is a member of National Registry at www.nremt.org. Is transportation from the airport provided? Yes, we do provide a shuttle bus to and from the airport at scheduled times (Fire Academy students only; included in price of tuition). This information is provided in your course syllabus at time of enrollment. Does the Basic Fire Academy or Smart Fire Academy Program give me everything I need to become a firefighter? Can I receive funding for the Fire Program? Are the Smart Fire Academy Programs the same in every city? Where are Training Division graduates currently working? When can I attend Boot Camp? What type of schedule is common for career firefighters? What are my odds of getting a job as a firefighter? How quickly can I complete the Basic Fire Academy course? How old do I need to be to take the Fire Programs? How long do I have to complete the Basic Fire Academy?